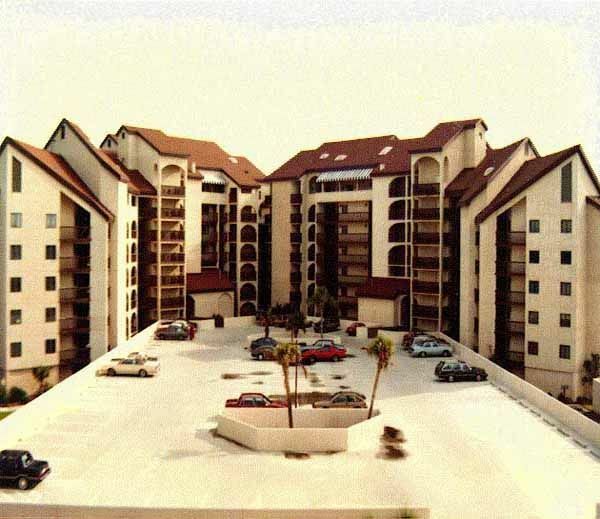 Luxury unit on 2nd floor of 6 story 114 unit,concrete & steel building. Located in the prestigious Arcadian section about a mile north of the Hilton. 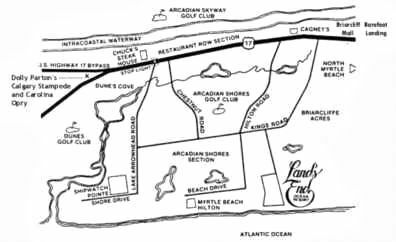 LANDS END offers a quiet, wooded,peaceful setting. No other location in Myrtle Beach compares to this. 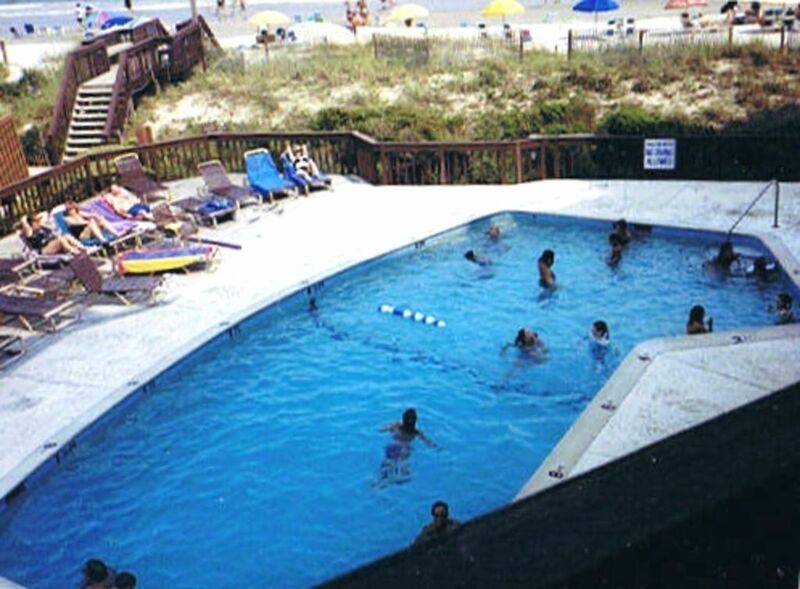 You can stroll the non-congested beach, or play on the tennis courts, or swim in one of the 2 outdoor pools, 1 heated in the Spring & Fall. 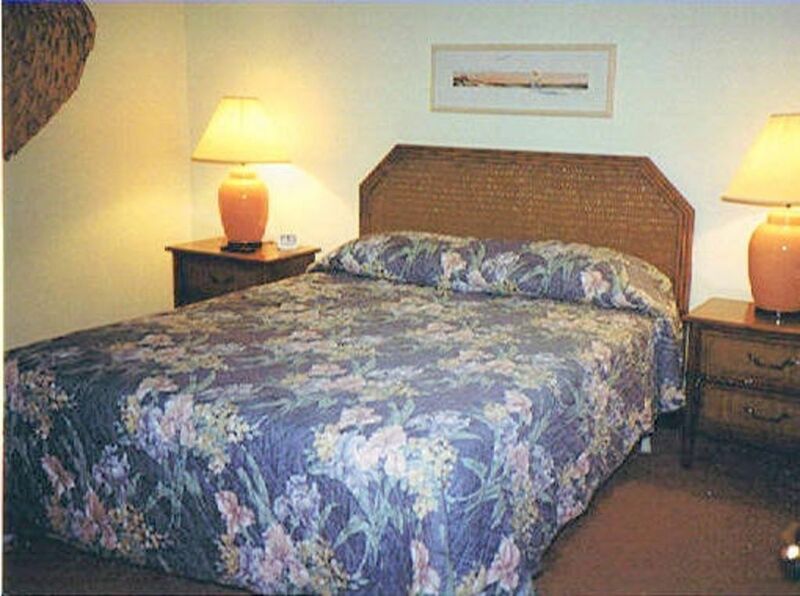 Rates range from 490 to 1150 and includes departure clean up fee. e-mail or call for rates - rates are adjusted when open rental week nears. 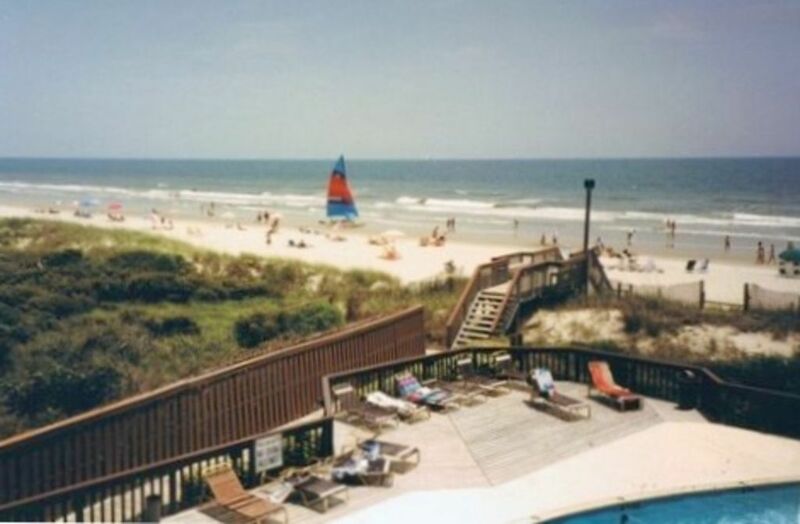 Book this 1 bedroom apartment in Myrtle Beach today! A total of 5 people can sleep here comfortably. 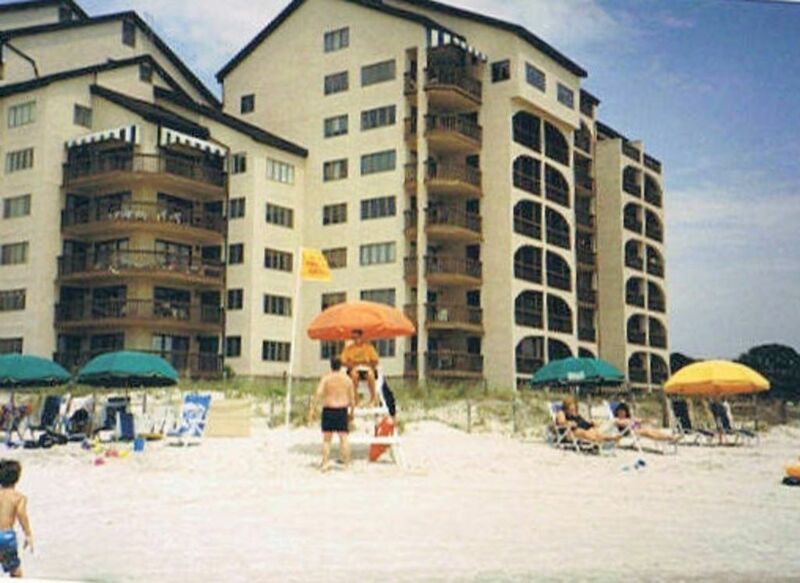 Travelers are sharing their opinions on this property. It has an overall rating of 5/5 thanks to an average of 10 reviews. Costs vary, with the average weekly rate as low as $490 to as high as $690, depending on travel dates. The owner responds to 70% of inquiries, which is lower than average, and last updated the property’s calendar Aug 23, 2018. The listing and description was accurate and the photos current. This is a great place for couples. 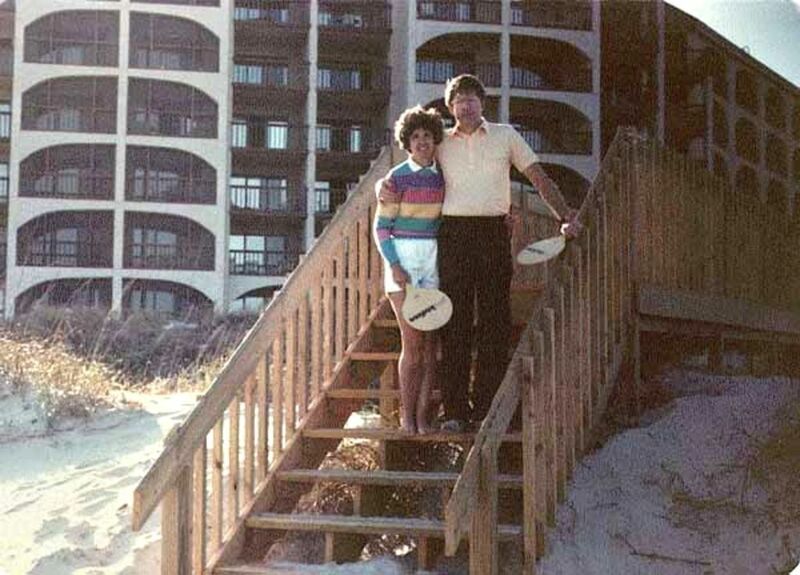 If you're looking for a convenient, quiet, beachfront condo, this one is for you. We have stayed in this area for the past 25 years, and Land's End is our favorite. You have the choice of 2 oceanfront pools or just steps to the ocean. There are many, many restaurants within a few miles, and more shopping than you can do. I would recommend this property. This the best place to experience Myrtle Beach. The location is ideal - right by Highway 17 so you are close to everything, yet very secluded when you are there. 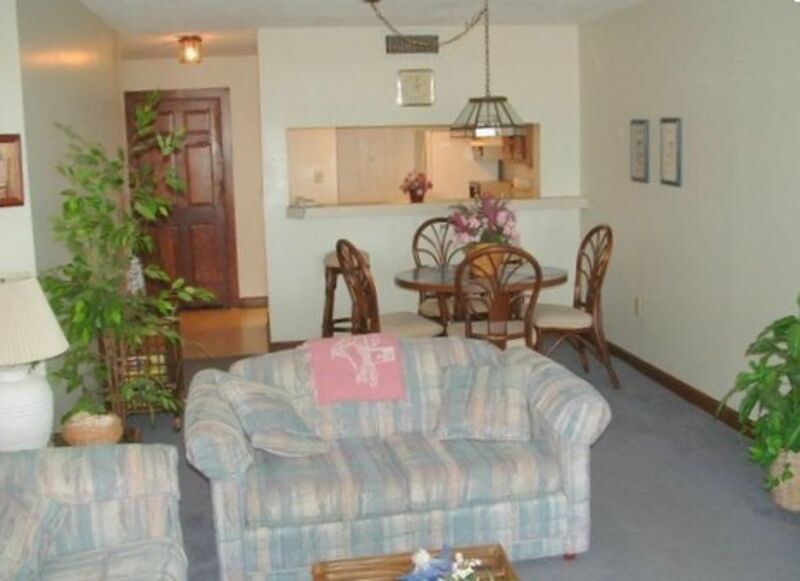 The condo is spacious, clean and has everything you need. The beach is beautiful - not too crowded but with all the amenities. Booking this place was easy and the owners seem very nice. We loved it and will be back again next year! 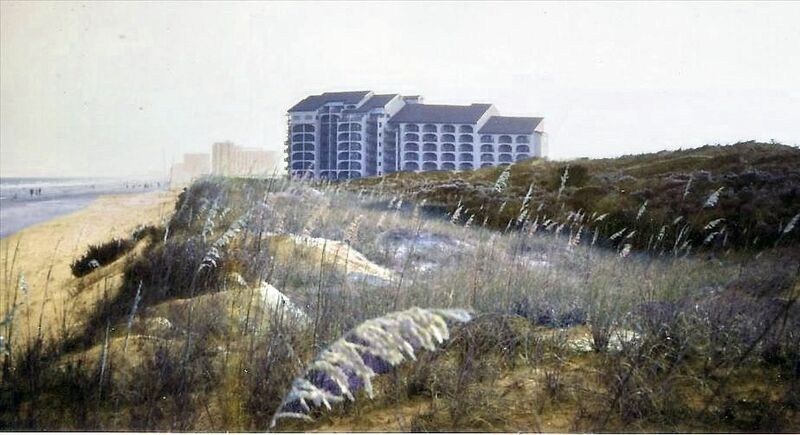 Land's End has to be one of the premier properties in Myrtle Beach! The location next to a nature preserve gives privacy, keeps the crowds down and provides even more beauty to this oceanfront location. So many choices for dining out, amusement parks nearby, Broadway-style shows, shopping, entertainment, etc. 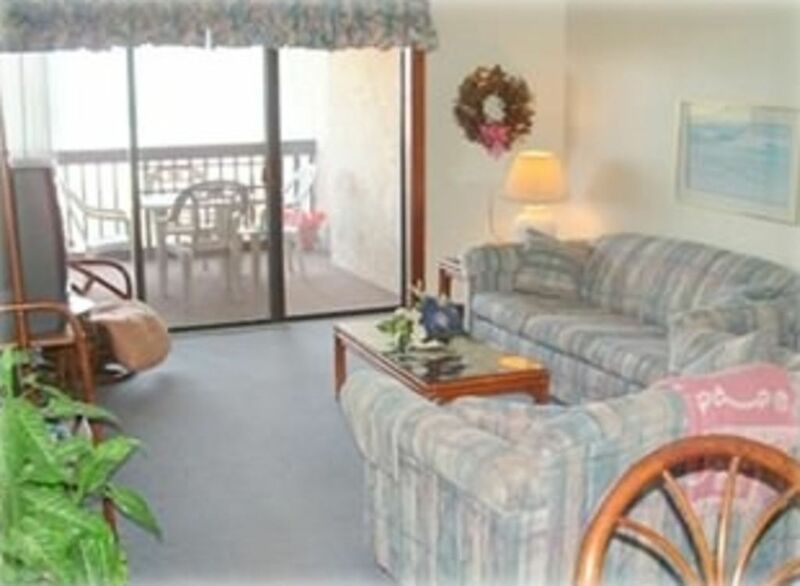 The condo itself has all the amenities; clean, comfortable and well-maintained. Two very nice pools compliment the manicured grounds. We also appreciated the covered parking. Will definitely be back for another visit as soon as we can!! Unit shows as advertised. We felt at home right away. The owner was very helpful. Made the paperwork very easy, and we would recommend this property. 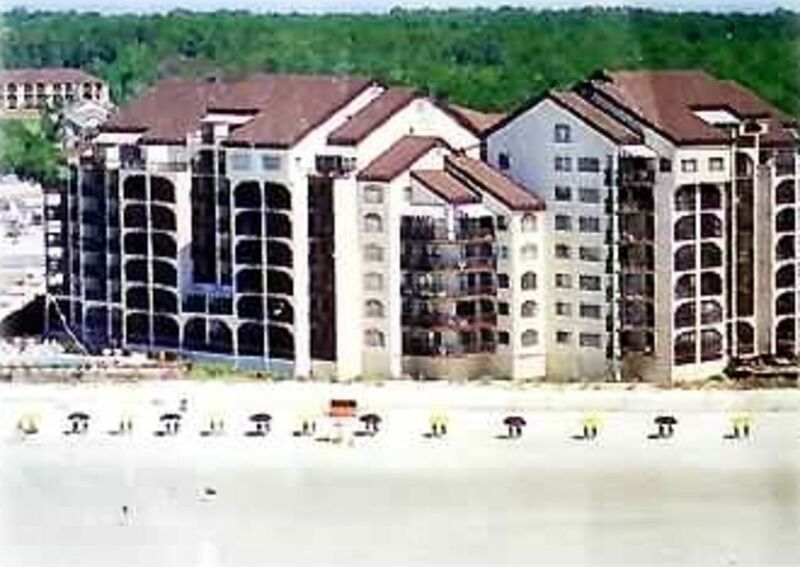 We found it quite large compared to other one bedroom units we've stayed at in Myrtle Beach. Love to walk on the beach and to look out at the preserve and ocean from the deck. Nice, secluded place, but close to everything! Umberto's at Barefoot Landing was one of our favorite restaurants. Sunrise was awesome. Love Myrtle Beach AND Land's End!! The Unit was as pictured. The Condo had everything we needed for the week! Owner easy to work with. We enjoyed our stay...beach and water were beautiful!! If you like an uncrowded beach this is it!! Easy walk to the beach or pool. Hope to go back someday! Ronald Braden 17242255967 Show Phone No.